A SIGNAL BOOST FOR THE LEIGH PARK AND HAVANT AREA! 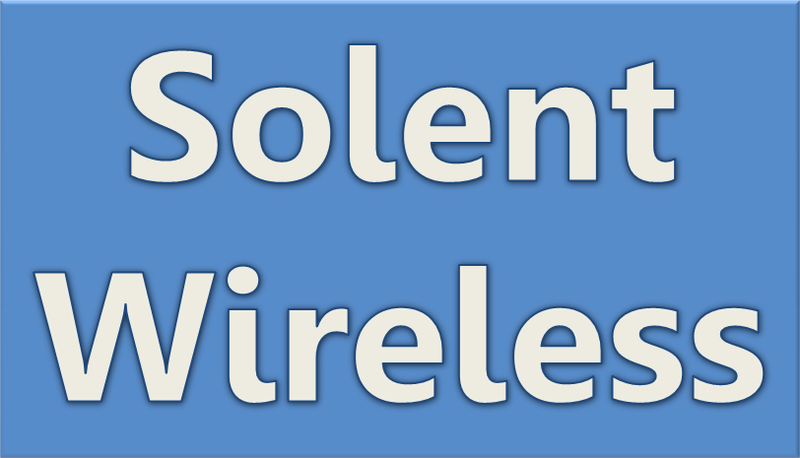 As you may know our DAB signal is broadcast via the Portsmouth DAB multiplex, which carries a wide range of digital stations. 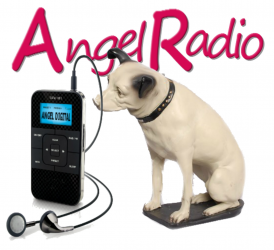 This multiplex is run by Angel Radio and more information can be found by visiting www.solentwireless.com. 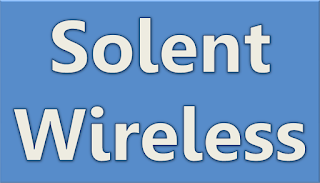 This multiplex gives us DAB coverage across the Portsmouth, Hayling Island, Gosport, Waterlooville, and Havant areas. However as with all radio signals, we have found that the signal can be a little patchy in some areas, notably in the Leigh Park area. Our engineers Alan and Ash have been busy setting up a relay transmitter to boost our signal in this area, and we hope to be able to announce the introduction of this early in February.